Belfast based DJ & Producer Daryl Watters developed his skills as a DJ when experimenting with turntables at home from the young age of 15!! Over a decade has passed without loosing sight of his love for the music & the art of DJing. Finding his way through the underground Techno scene here locally & playing throughout his hometown for a range of underground events his sound is heavily influenced by the u.k’s dynamic Techno community! 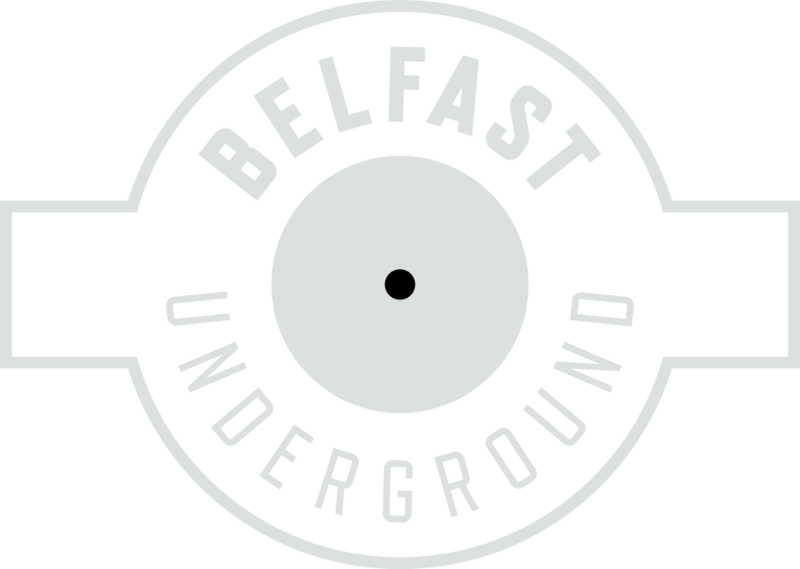 His show here at Underground will platform to any new music production he has in the pipeline, as well as guest to some of the best in local Techno DJ/Producer talent that Belfast has to offer, Delivering two hours of underground Techno!